Le 1er décembre 2018, le Centre acadien Grand-Rustico en partenariat avec le projet Voir Grand, a accueilli son Marché de Noël. 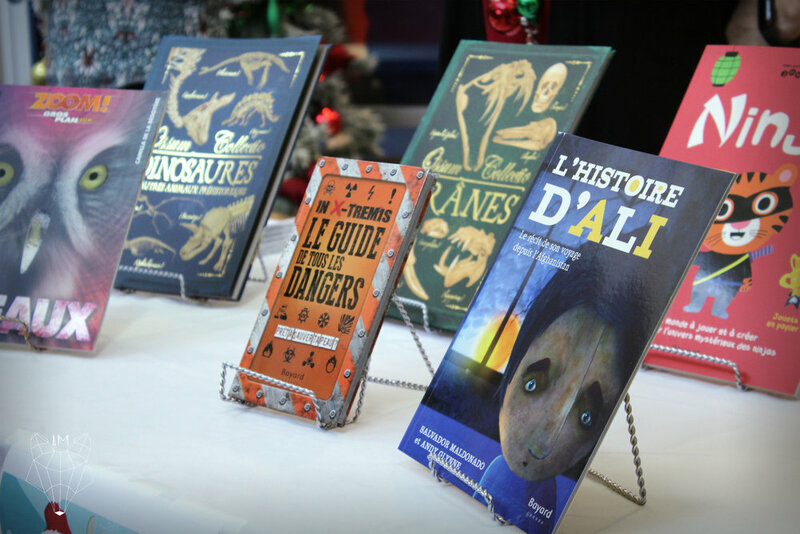 On December 1st the Centre acadien Grand-Rustico held his Christmas Craft Fair. Thanks to Methilda Knockwood-Snache and all the participants who came to learn about the medicinal herbs that are found in Rustico. The workshop included a 'smudging' purification ceremony before the walk to find local medicinal herbs, then a discussion of different medicinal herbs and to finish a tea tasting of cedar and honey. Be on the look out for our next community gardens activity.